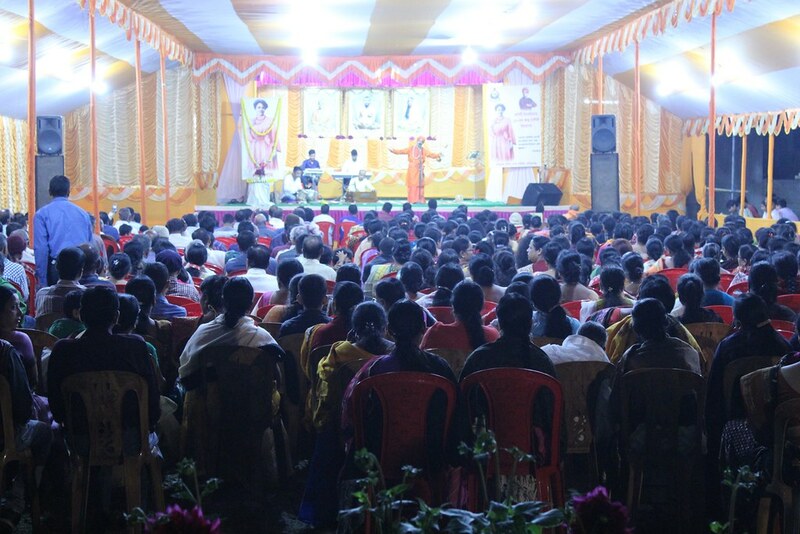 On the occasion of the 150th Birth Anniversary of Sister Nivedita, Ramakrishna Mission, Karimganj, organized a Devotees’ Convention and a Youth Convention. 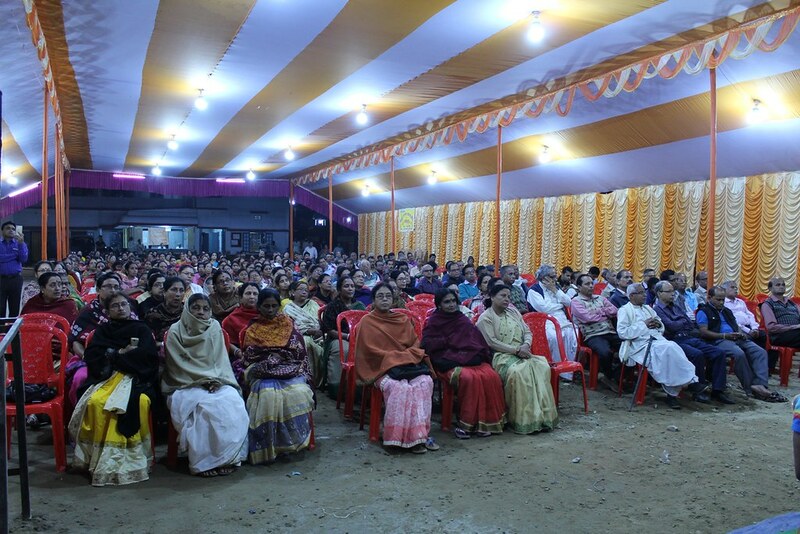 The Devotees’ Convention was held on 18th February 2018, in which 173 devotees participated. 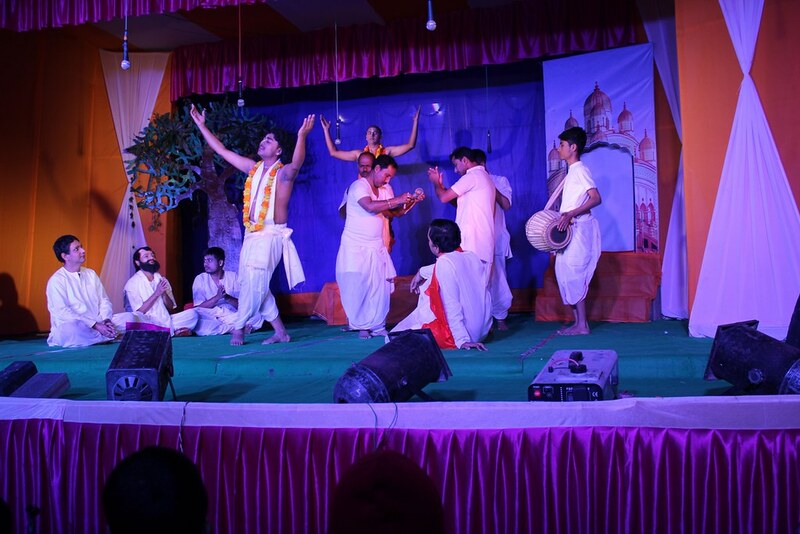 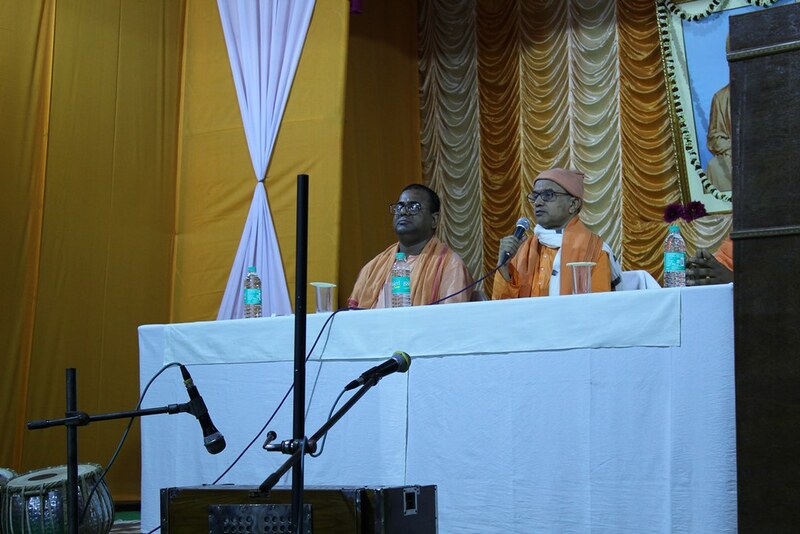 Swami Vaikunthananda of Ramakrishna Mission, Silchar, and Swami Vedasarananda of Ramakrishna Mission, Shillong, and Sri Rajat Bhattacharya spoke on the occasion. 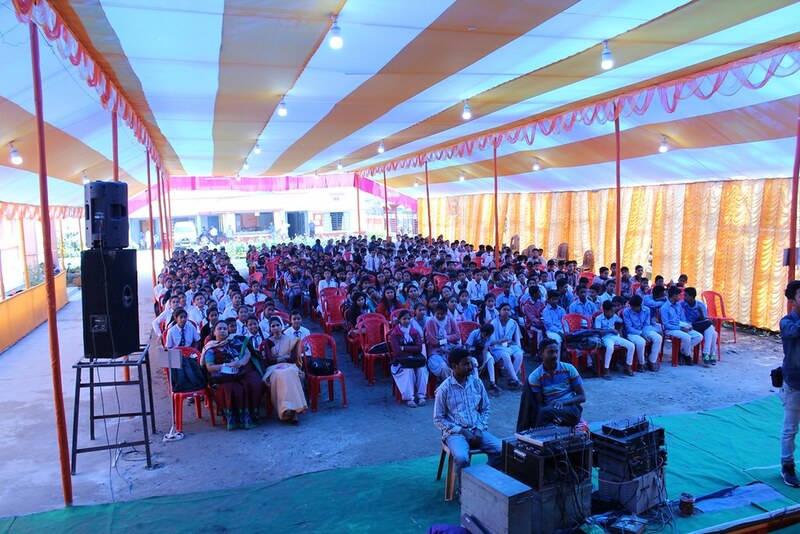 On 24th February 2018 a Youth Convention was held with an attendance of 344 students from different schools and colleges of Karimganj. 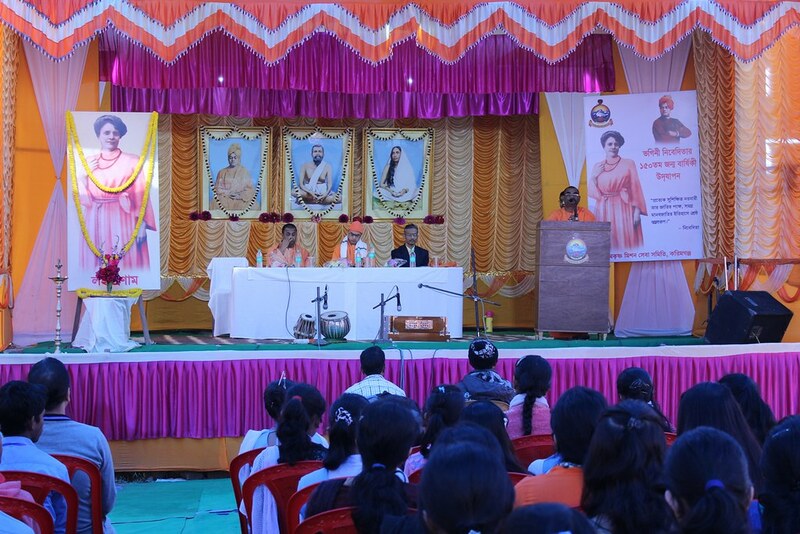 Swami Balabhadrananda, Assistant Secretary, Ramakrishna Math and Mission,Belur Math and Swami Tattwasarananda, Adhyaksha, Ramakrishna Mission Sikshanamandir, Belur Math, addressed the students on this occasion. 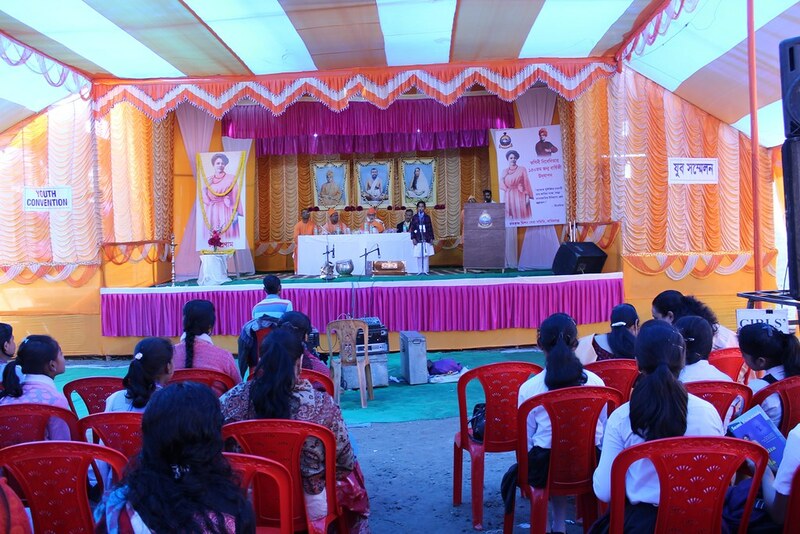 Dr. Amritlal Ghosh, Professor, Assam Uniiversity, Silchar also addressed the students. 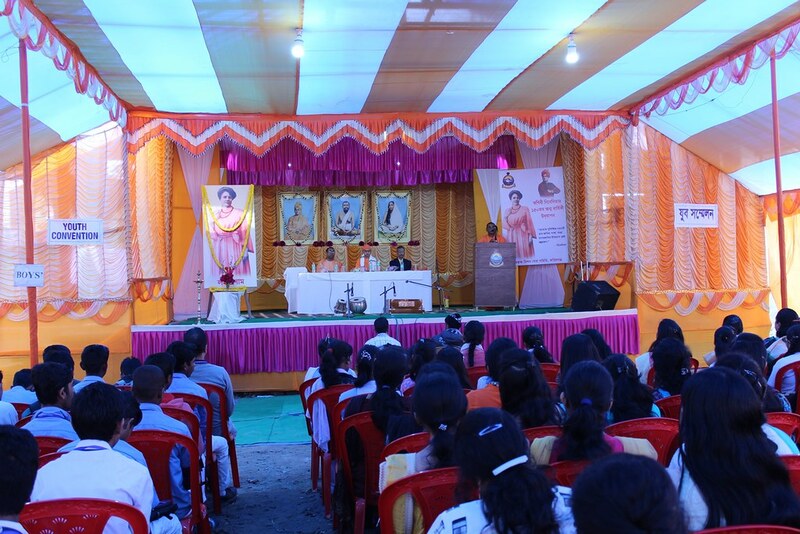 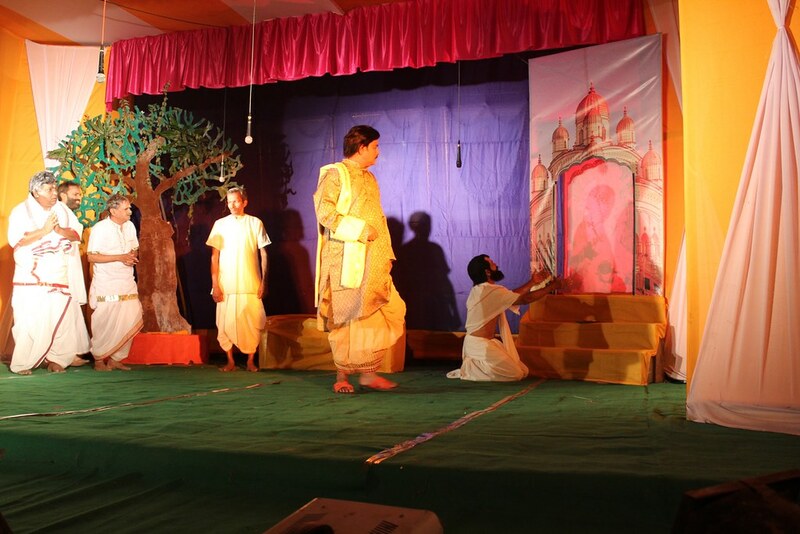 15 selected students from the attending institutions spoke on Sister Nivedita.